So one day someone leave a comment on my blog on the previous Love Live! 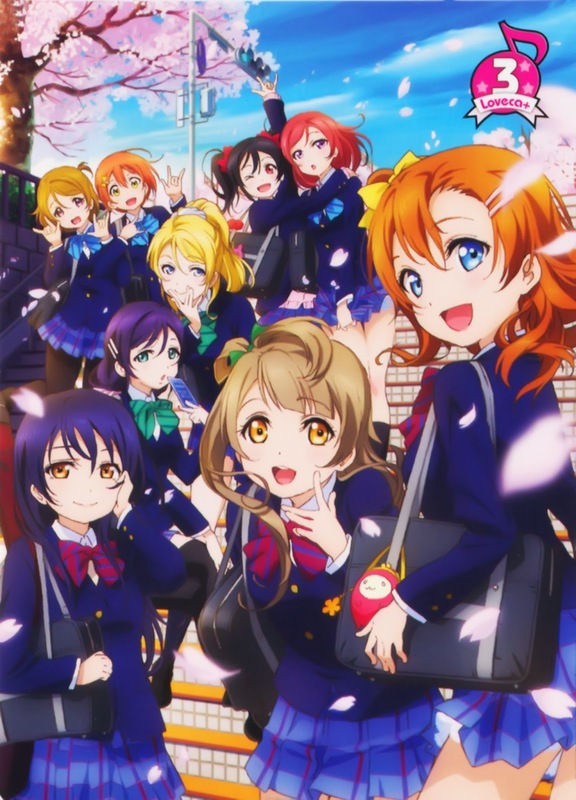 New Year Concert 2013 asking if I can make an English Translation for Love Live! Fan Disc. I immediately download the torrent he provided on the comment and watch it first with LoveEcho! subtitles and I don't understand a thing since I can't speak nor read Chinese (no offense). So as I did with the New Year Concert, I will also make an English subtitle of it. 14/06/20: Mega links are up! For the parts which shows scenes in the Anime, I used some script from FFFansubs for easier translation. I held myself not to change the subs style since I'm afraid it will conflict with the margin and all, but I'll keep on trying to make it easy to read at glance. Please give the credits to LoveEcho! fansubs (again, I can't find their page or such) and ANK-Raws for the Raw provided. Also, please support the real artist (LoveLive! 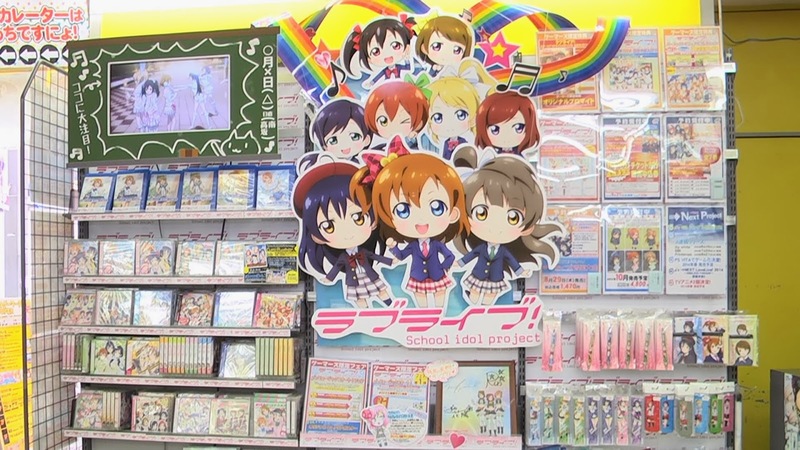 μ's) by buying the original products, which maybe an impossible thing for me to do (LOL). You're TOO awesome! Looking forward to the final translation! single link of both of the i must download? o.o?